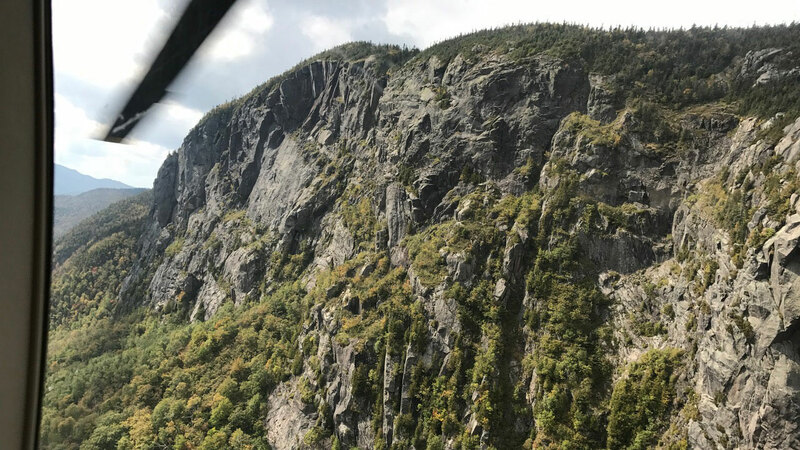 Stowe Mountain Rescue was founded in 1980 to serve the Town of Stowe and neighboring communities to support technical rescue in the local area, primarily the Smuggler’s Notch cliff area, which was becoming more and more popular with mountain climbers and ice climbers. 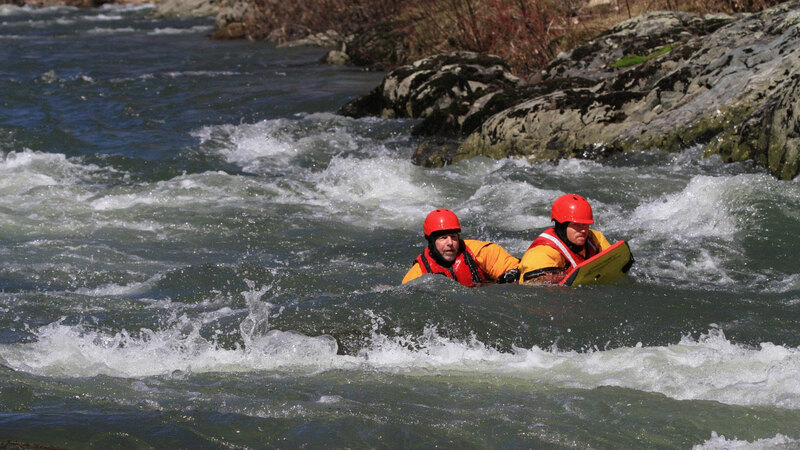 The team grew to support more types of rescue missions, including general backcountry rescue, flood and swiftwater rescue, and wilderness search. 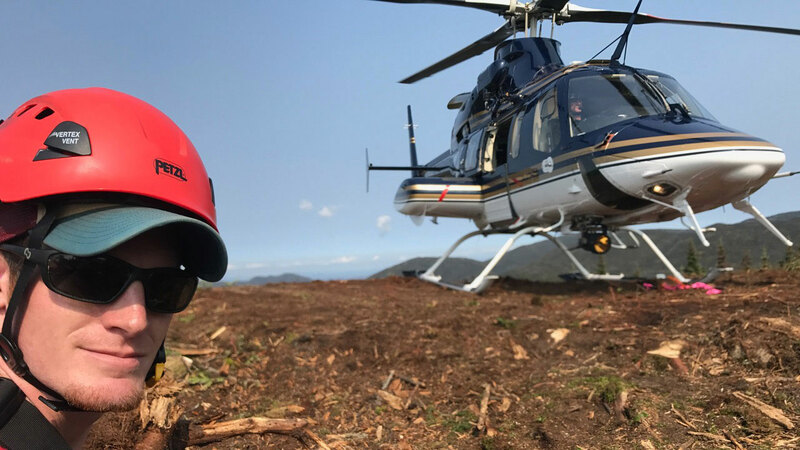 Our team responds to between 35-45 calls per year, most right here in the Stowe back-country vicinity, but we also support emergency calls outside of Stowe when our technical expertise is required. To be proficient, we meet monthly to discuss rescue and medical protocols and participate in monthly scenario-based training to simulate various technical rescue operations. 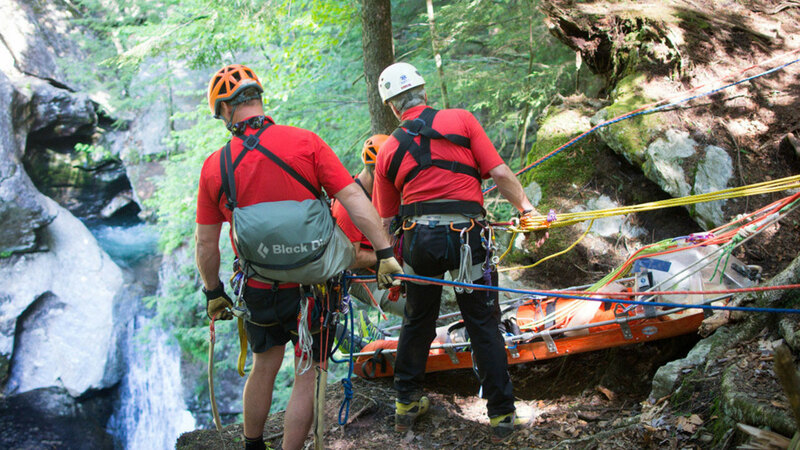 Periodically, we train with other technical rescue teams, such as the VT State Police (SAR), Colchester Technical Rescue (High Angle) and NY State Police Rangers (Helicopter Operations). The Stowe Mountain Rescue Team is an accredited member of the Mountain Rescue Association, is certified by Vermont Dept. of Health, EMS Division as a licensed first responder service, and is an approved Mobile Support Unit for the Vermont Dept. of Public Safety. 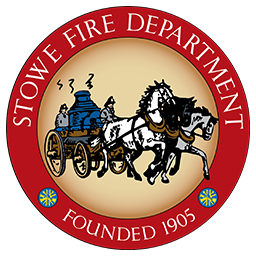 The team does not charge for its services as we rely primarily on funding from the Town of Stowe as well as some voluntary contributions. Your application must be fully completed when submitted. We require three references. Please use persons for references that you have known at least one year. All forms remain confidential while being reviewed by the interview committee. We have open enrollment in Nov/Dec followed by a 9-month Observation / Probation Program. Check out the membership details HERE and fill out an application and reference forms. If I need to use rescue services, what does it cost? We do not charge for services. Your safety is paramount and we never want assistance for an injury or other type of emergency to be dictated by a financial decision. How many calls do you go on in a given year? We support 35-40 calls per year. All seasons are well represented as our surrounding back country draws outdoor enthusiasts throughout the year. 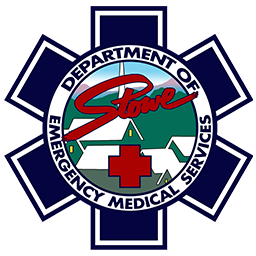 How do you interact with Stowe Emergency Medical Services? 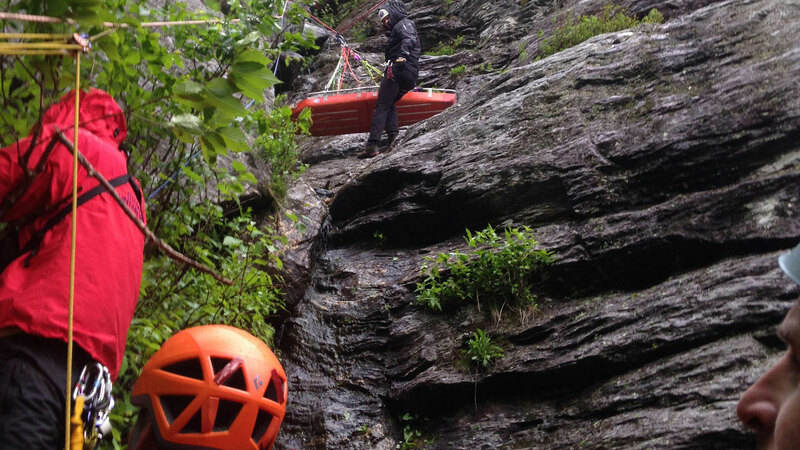 Stowe Mountain Rescue’s mission is to safely extract a subject from a back-country location. The team is licensed by the Vermont Dept. of Health as a first response agency so we can provide quality medical treatment until we turn over care and transport to a local hospital to Stowe EMS. Do you work with other local SAR (Search and Rescue) agencies/teams? 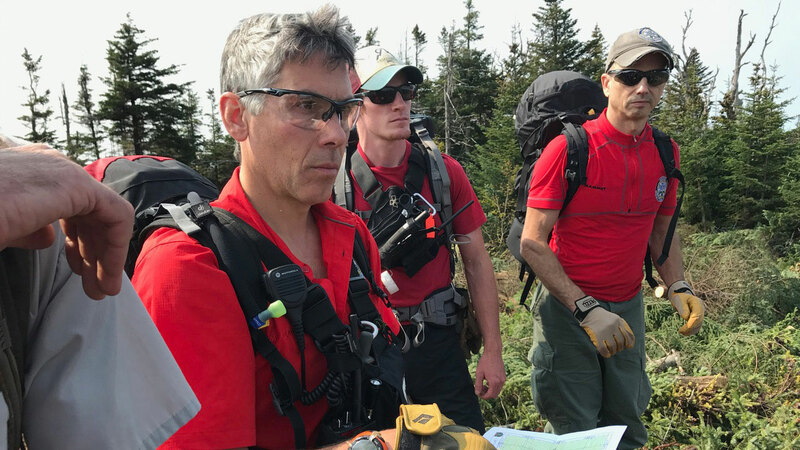 Yes, we work closely with many local SAR teams, especially on missions where extensive manpower is required to extract injured people from difficult situations. Do you respond outside of Stowe? Yes, we routinely provide mutual aid support to our neighboring communities, and have a Memorandum of Understanding with the State of Vermont Dept. of Public Safety under which we may be asked to assist in other more distant areas of the State. 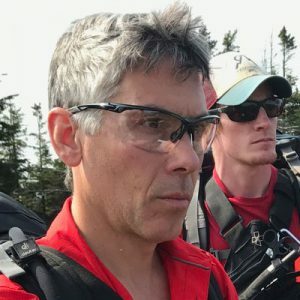 Do you provide rescue training to outside organizations? We do not provide training to outside organizations, but we do work with other SAR teams in joint training events. Example: Colchester Technical Rescue, VT State Police/Search and Rescue, New England K-9 Search and Rescue. How do you interact with Stowe Resort / Mt. Mansfield Ski Patrol? Mt. Mansfield Ski Patrol is responsible for all in-bounds injuries at Stowe Mountain Resort. Stowe Mountain Rescue is responsible for all events/incidents outside of the ski area boundary. However, we have a very close working relationship and it is not uncommon for us to work together on missions near or in the ski area. How is Stowe Mountain Rescue funded? 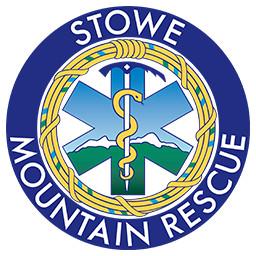 Stowe Mountain Rescue is funded primarily through Town of Stowe tax dollars. We also apply for state and federal grants to supply necessary equipment. Doug is the team Chief. He is an accomplished technical rock and ice climber, climbing throughout the Northeast, Rockies, Sierras, Bugaboos and Cascades. Doug works at GlobalFoundries (formerly IBM) in Essex Jct. Neil is the SMR Deputy Chief. 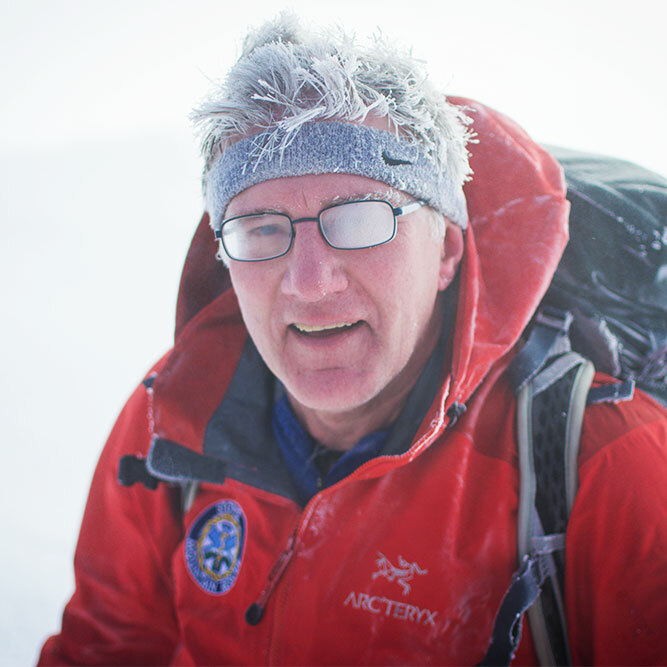 Neil is one of the team’s founders and served as team leader for more than 30 years. 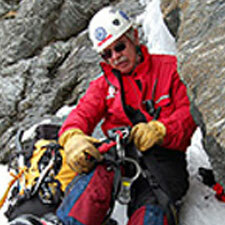 From 2010-2012 he served as President of the Mountain Rescue Association. 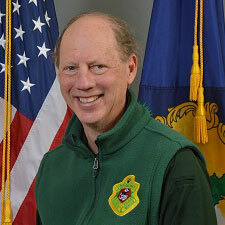 In November of 2013 Neil was appointed the first full time Search and Rescue Coordinator for State of Vermont Dept. of Public Safety. Graham enjoys a variety of outdoor activities. 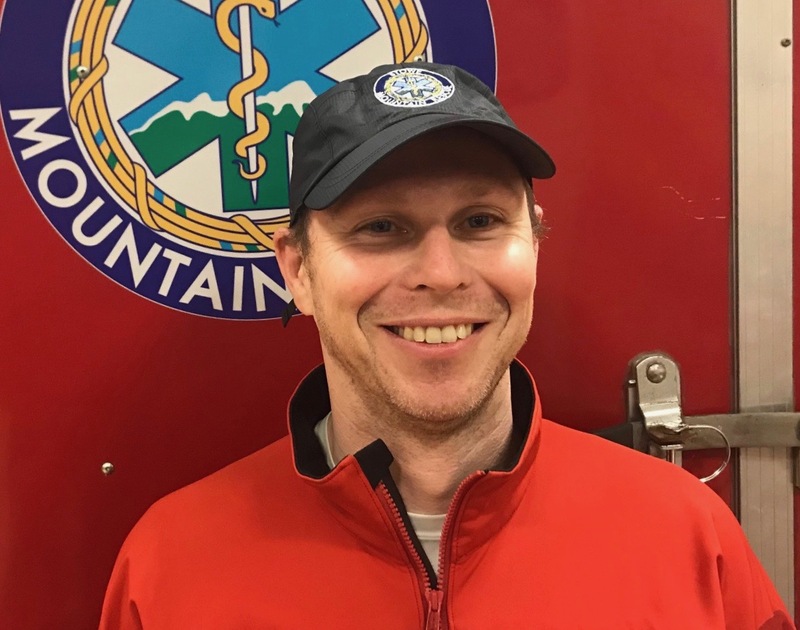 Graham volunteers as a Advanced EMT at Morristown Emergency Medical Services and recently served 5 years as the deputy chief of SMR. Greg grew up in Vermont and spent much of his time hiking climbing and skiing the backcountry of the Green Mountains. After spending 10 years in Seattle and exploring the Pacific Northwest, Greg returned to Vermont and is co-owner of Stowe based Sunrise Mountain Guides. 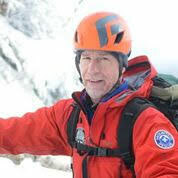 Ed is no stranger to SAR or the Stowe backcountry. 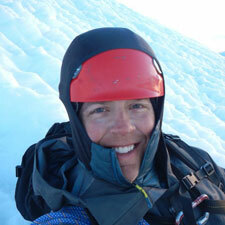 He is an avid backcountry skier, hiker, trail runner and biker. 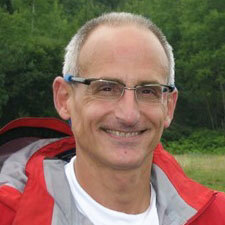 Ed serves as VP of the Stowe Nordic Outing Club and is the Trail Chief for the Stowe section of the Catamount Trail. Many years ago he worked with an air scent dog on a SAR team in New Jersey. Ed telecommutes from Vermont working in the telecommunications industry. 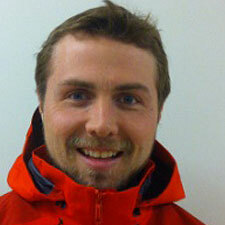 Andrew is a native of Stowe who spends his free time skiing, hiking, climbing, and adventure dirt biking. 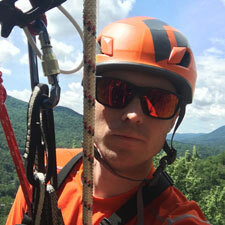 When not playing in the woods, Andrew enjoys a career as an engineer for Efficiency Vermont. 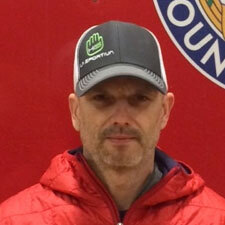 Todd is an avid back-country skier, hiker, and cyclist. 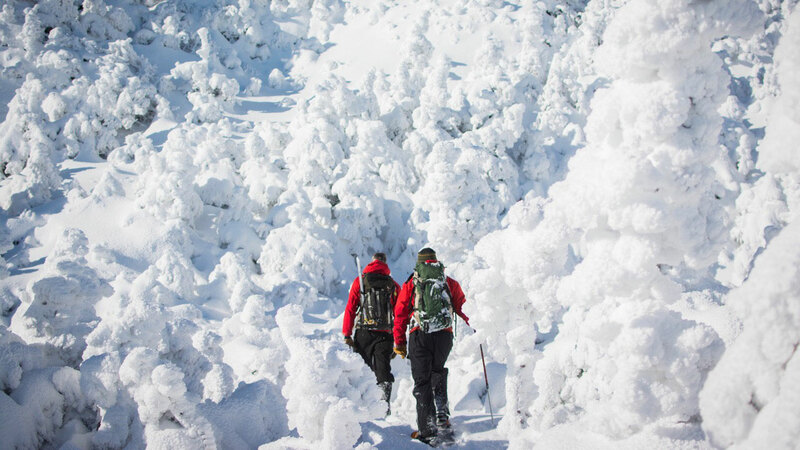 He knows the trails and woods around Mount Mansfield well as he spends much of his spare time exploring the Stowe backcountry during the four seasons. Todd enjoys a career working for GlobalFoundries (formerly IBM) designing computer chips. 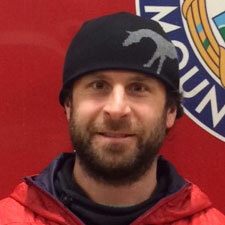 Rory has lived and worked in Stowe since 2005. 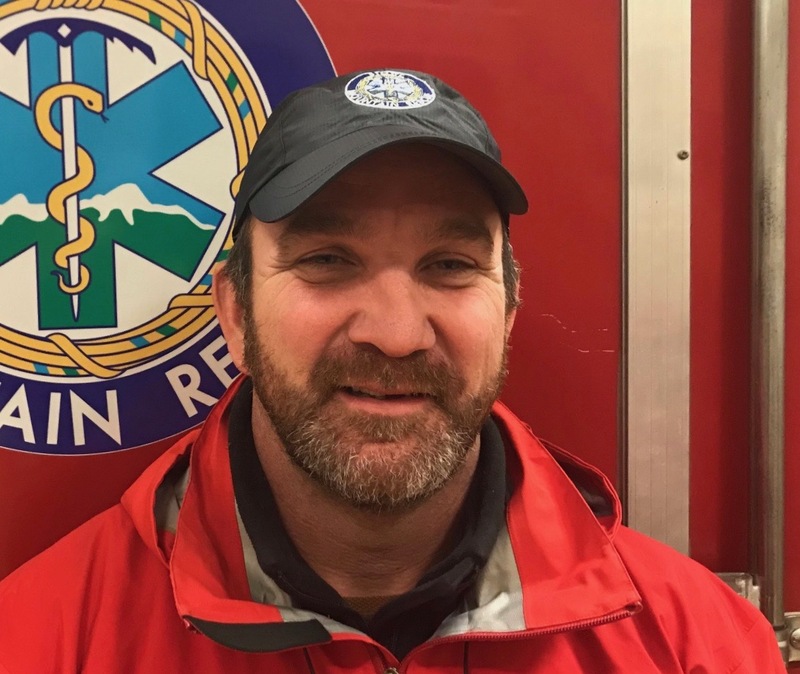 He works for mountain operations at Stowe MountaIn Resort, often spending a large part of his time on foot on the mountain. He is also an arborist and a climbing guide. Rory has climbed around the country and overseas but loves climbing and skiing in Vermont and Stowe. Tom is a wildlife biologist, writer, and photographer, working for the Vermont Fish & Wildlife Department interpreting wildlife science to the public. Tom is an avid whitewater boater, backcountry skier and mountain biker. He has guided in Jackson Hole and West Virginia. 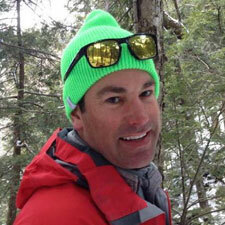 He spends his weekends raft guiding in the Adirondacks and ski instructing in Stowe. Tracey has lived in Stowe for more than two decades. During most of those years he served with the Mt Mansfield Ski Patrol as a professional ski patroller and field supervisor. He has a penchant for climbing rock, ice & backcountry snow. Some of his other interests are gear testing, terrain mapping, sailing, canoeing & sweep-oar rowing. Jason moved to Stowe in 2008. Since then he has explored as much of the Vermont outdoors as he can either skiing, on his bike or hiking. 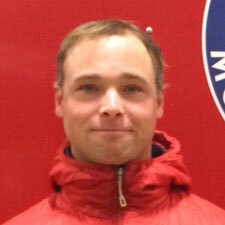 Jason is also a Member of the Mansfield Ski Patrol, Stowe EMS and serves as Treasurer of the Stowe Rescue Squad, Inc. He also enjoys a career in finance. 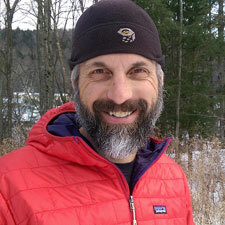 Jon has been skiing, snow shoeing, biking, hiking and trail running throughout Stowe since 2007. He pays the bills and funds his family’s travel log as an IT Consultant developing Business Resilience/Disaster Recovery solutions for large data centers. Dave grew up in the Peak District National Park in England, where he would hike, climb and mountain bike. He studied Geography and Sports Management at college, and is intrigued by how people interact with the environment around them. Dave moved to Stowe in early 2013, and New England is like home away from home where he continues to enjoy outdoor pursuits. Nick and his family moved to Vermont in the summer of 2014 and have been exploring everything Stowe has to offer ever since. When not trying to earn a buck as a Program Manager, Nick enjoys skiing, mountain biking, ice and rock climbing and spending time with his wife and 3 kids. Originally from Pennsylvania, Andy moved to Stowe in 2014. 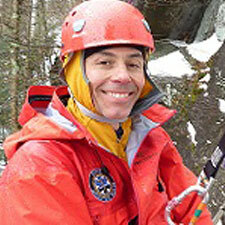 He is a climbing guide and manages Stowe Rocks Climbing Center at Stowe Mountain Resort. Andy spends his free time with his wife and daughter exploring the mountains and tributaries throughout Vermont. Drew moved to Vermont in 2008 with his wife and 2 daughters. An avid outdoorsman he spends as much time as he can exploring the backcountry surrounding Stowe. When not working you will find him hunting, fishing, hiking, snowboarding, mountian biking, backcountry skiing or volunteering on a variety boards in the community. If he isn’t out having fun he makes his living as a Project Management Consultant. Richard and his family moved to Stowe in 2015 where he runs trials, hikes, skis and explores the backcountry whenever he can. Richard works as a disaster management, climate change and food security consultant around the world for the US Government, United Nations and other organizations, and is always rushing home to play in the mountains with his family. 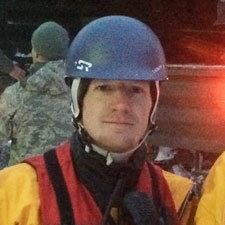 MEMBER EMERITAS -Ed is a founding member of the team and very active in SAR. 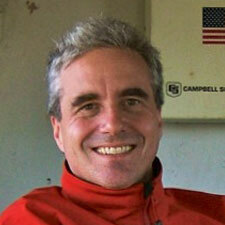 He is a search team leader for the FEMA USAR Team from Beverly, Mass. 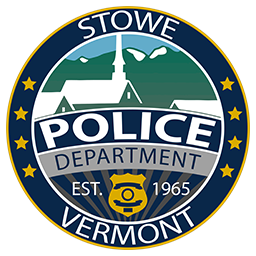 Ed is a recently retired Detective Sergeant for the Stowe Police Dept and is the Emergency Management Director for the Town of Stowe. 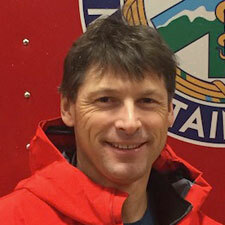 RETIRED – Dennis retired in the fall of 2018 after supporting the team for more than 18 years. We thank Dennis for all his contributions. 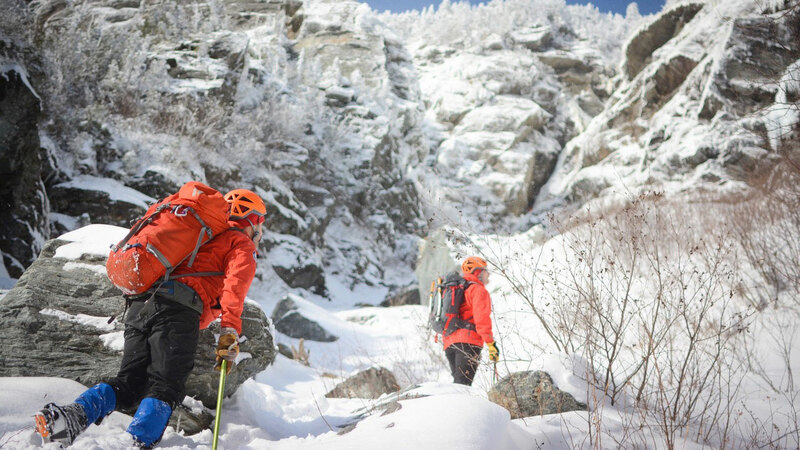 Volunteering for our Rescue or Support Teams with Stowe Mountain Rescue is unlike any other volunteer job you might have had. It takes significant training and preparation, unusual dedication, and the willingness and ability to exert yourself physically in austere and high-risk environments. Our team members are always on call, with typical missions taking place late in the day on weekends and holidays. The rewards are also unlike a typical volunteer experience. 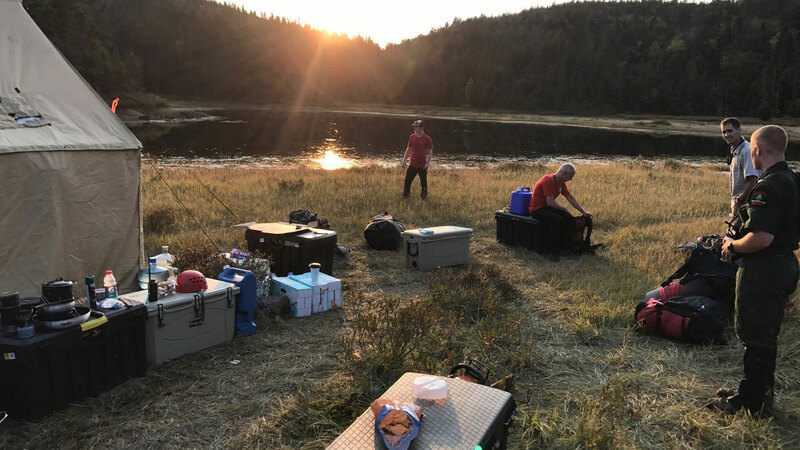 Members are an integral part of a highly trained team of intelligent, fit, and experienced backcountry enthusiasts with experience as first responders. They learn new technical skills and have the opportunity to use what they know to save lives. If you’re ready for a challenge, we encourage you to meet our members, look at our medical and rescue equipment, and explore our fleet and facilities. We welcome applications from any man or woman who has the drive and confidence to succeed as a member of our team. 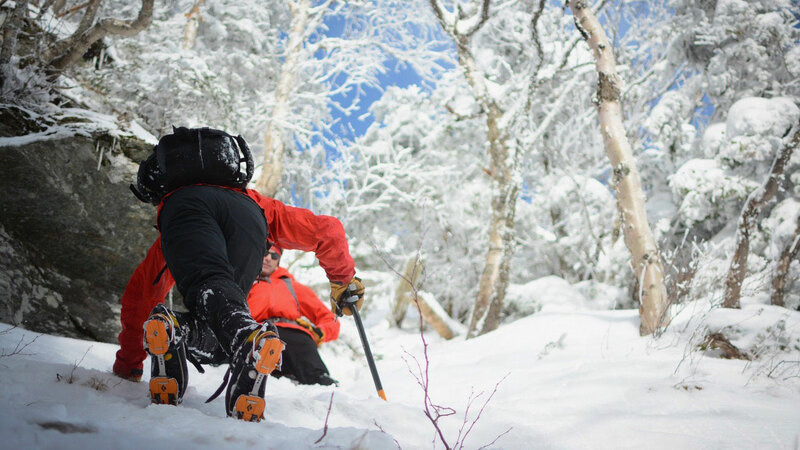 Want to join the Stowe Mountain Rescue? Associate Members may apply for membership based on their area(s) of interest, such as administrative (office support, fundraising, etc. ), vehicle maintenance, etc. Associate members are encouraged to attend trainings and meetings to become integrated into the team culture. Support Members are trained in general mission operations, incident command system, vehicle operations, basic land navigation, search techniques, litter carrying techniques, basic technical rope rescue systems and shoreline support for water rescues. Support Members provide technical assistance to Rescue Members during missions and training. 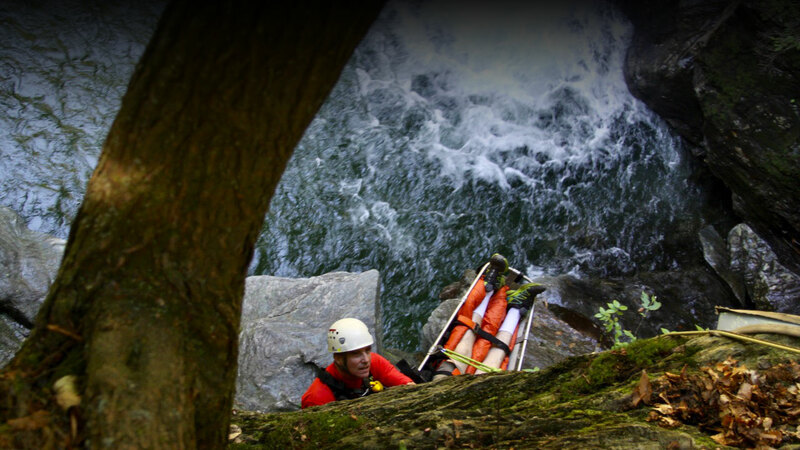 Rescue Members must undertake rigorous, advanced training in high-angle and swiftwater rescue operations.They are skilled in designing advanced rescue systems and executing rescues in high-angle and swiftwater environments. Based on extensive training and investment with the team, these members are highly encouraged to commit to many years of service with the Mountain Rescue. Be a resident of Stowe or live in an adjacent community. Possess strong recreational background in outdoor activities (hiking, skiing, mountain biking, rock/ice climbing, white water paddling etc.). Sign the volunteer service commitment as part of the application. Provide an official copy of your driver’s record from the Vermont DMV (The form is available on the web site). Present a photocopy of your driver’s license, EMS certification, CPR card, and any other current Fire/Rescue/EMS certifications you possess. Submit your application via U.S. Mail or in person at our station on South Main Street. Instruct your references to complete and return the reference form directly to us. 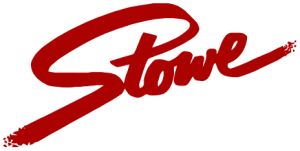 Are you a resident of Stowe or an adjacent community? Are you willing to commit extensive time and energy to this team for at least 3-5 years? Are you able to meet the time commitment? If you do not have medical credentials, are you willing to pursue EMT/EMR ratings and commit to refresher requirements (typically 80 hours of extracurricular medical training every 2 years)? Not applicable to Associate member positions. Are you able to begin the orientation and membership process? Your primary contact throughout the application process is the Training Officer. The Team Chief and Training Officer will review your progress on a regular basis throughout the Application, Observation and Probationary periods. Submit a completed application by December 31 (Open enrollment is November and December of each year). Ask your references to complete and return the reference forms directly to us by the first week of January so that they arrive prior to your interview (mid January). Attend an interview with select members of the Mountain Rescue Team (Team Chief, Training Officer and at least two other members) (January). If selected to advance, you are entered into a 3-month Observation Period. During this time frame you must attend at least 2 Monthly meetings (First Wednesday of the month) and 2 monthly trainings (typically the third Sunday of the month). During the Observation Period you are highly encouraged to get to know the team members but, unfortunately, you will only be allowed to observe training events. At the end of the Observation Period (May), the team will vote on whether to allow you to proceed to the six-month Probationary Period. Only candidates we feel have a high degree of confidence for successfully completing the rigors of the Probationary Period will be allowed to proceed. Successful candidates demonstrate a willingness to participate, engage with team members and truly understand the commitment about which they are to undertake. 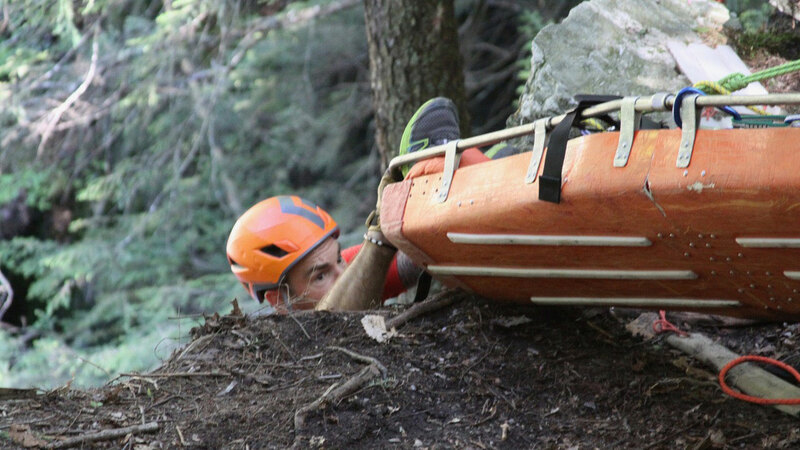 During the Probationary Period, probationary member, able to respond to missions and actively participate in all Stowe Mountain Rescue training activities. The Probationary Period is where you will spend a significant amount of time engaged in training and orientation activities. The goal is to complete an intensive training program that is designed bring probationary members up to “Support Member” status by November. This typically entails a two-day immersion event (12-16 hours over one weekend) and then two two-hour training sessions twice per month in addition to the regular monthly training. Probationary members are issued minimal equipment but have access to team gear for training sessions and rescue calls. Associate members (administrative, fundraising, logistics, etc.) will go through some of the same rigorous training to fully understand the Mountain Rescue mission. Full team member status will be determined in November when the current team votes to accept new members. We require three references. Please use persons for references that you have known at least one year. You may use only one Stowe Mountain Rescue member as a reference. Reference responses must arrive by January 10. 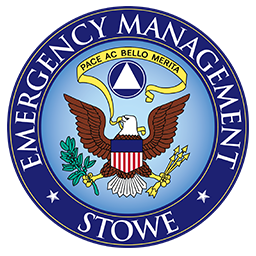 Your references should make their submissions directly to Stowe Mountain Rescue at the mailing address below.